Quick-witted, with a spirited warmth, and a playful fearlessness. Kyla hails originally from the sassy and saucy streets of New York City, which explains her sarcastic, snarky, and sometimes savage sensibilities. In search of stability and safety, Kyla sallied-forth to Los Angeles, where her acting career was sure to be solidly set in stone. Kyla loves wordplay, silliness, and chutzpah. With a BFA in theatre from The Hartt School (University of Hartford), Kyla holds a deep appreciation for drama and a feverish passion for comedy. 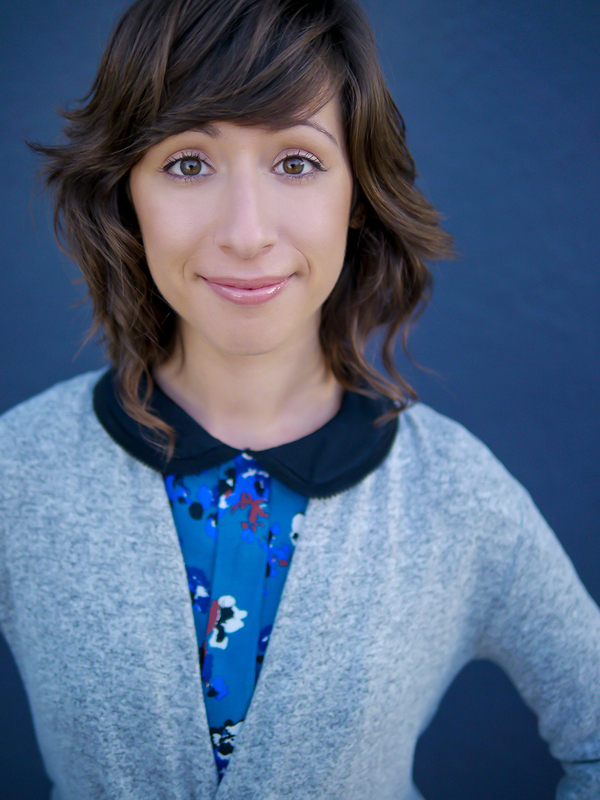 Kyla also coaches actors and currently teaches an ongoing scene study class. Kyla is thrilled to announce she is now theatrically represented by Eris Talent Agency! Kyla is currently in rehearsals for Too Learned Ladies running February 2nd-March 4th, 2018 at Parson's Nose Theater. Won an award for "Best Performance" at the Die Laughing Festival for my work in the short Polite Expressions. Just shot a co-star on a hysterical sitcom on a huge network! Click here to check out Kyla's commercial for Hollar.com! Just shot a super fun commercial that should be released in January! This Is Why I Squat was chosen to participate in FWFLA! Just booked a supporting role on a Lifetime show! Just signed with the amazing management team at Cinterra Entertainment! Directed and acted in The Power Lunch Showcase. Shot a supporting role in an independent feature film, Echoes. Wrapped a lead role in a new upcoming pilot, BOOBER. 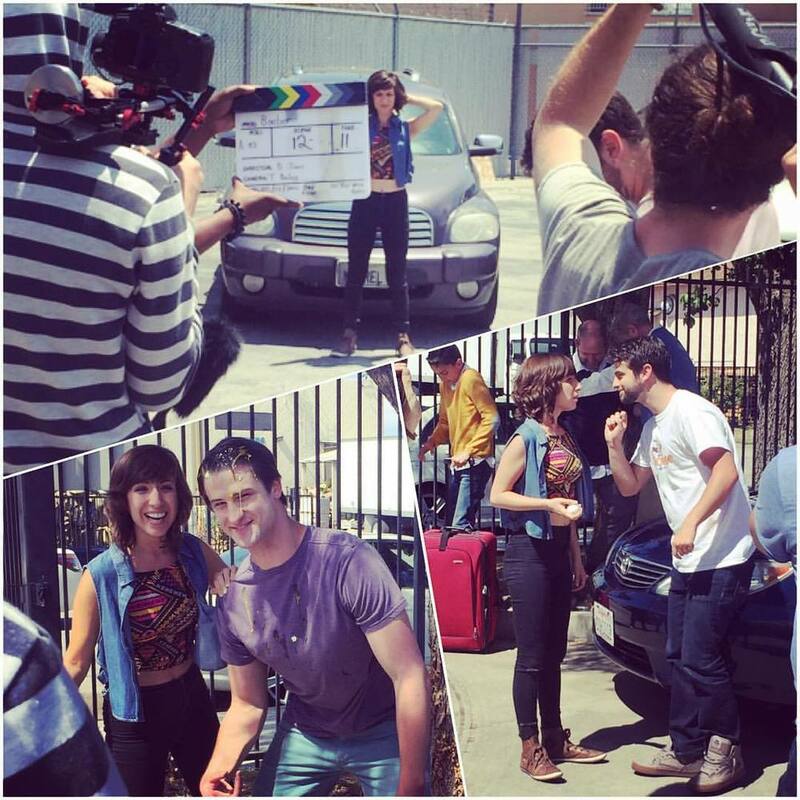 Wrapped the lead role in a sitcom-style industrial. Recently signed with Brick Entertainment commercially. "Working with Kyla Schoer has been a game changer for me. She has a talent for getting right to the meat of a scene and the core of a character. Kyla has taught me how to get out of my head and start enjoying the audition process. Most of all, she helps me bring more "me" into the audition room. I have definitely noticed an increase in callbacks since we started working together." From week to week, how often do you get to exercise your ACTING MUSCLES in a situation outside of auditioning, rehearsing, or any other result-based situations? In this crazy industry, it’s very easy to get wrapped up in “trying to make it” and to lose touch with the CREATIVE HEART of why we originally got into this field. I find that the more I hone my skills, the more I keep exercising and exploring new avenues of expression, the easier the business side becomes. I reconnect to WHY I deal with the politics of it all - to get to our ultimate goal: TO CREATE. When you coach with me, we focus on that process, more than on the outcome (like booking a gig). From my experiences on both sides of the casting table (as a reader and assistant for theater companies and casting agencies such as Roundabout, Brette Goldstein Casting, Herman & Lipson Casting), I’ve found that when you do focus on fully inhabiting and enjoying the work, the results often happen on their own. This won’t be me “teaching-you-how-to-act”, but a collaborative process to help uncover the INSTINCTS YOU ALREADY HAVE AND HELP YOU CONNECT PERSONALLY TO YOUR WORK. If you’re intrigued and want to know more about my approach, rates and package deals, let’s chat. "While one of my strengths is actively engaging with other actors and being completely present with my energy, an opposing 'weakness' has been my 'technical toolbox' - Kyla excels in helping actors with both! I worked with Kyla recently on script breakdown and she is fantastic....alleviating some of my frustration and helping me flex that technical muscle properly." "There are not enough words to describe the positive experience I had working with Kyla. She has a passion and intent to work with you on creating and evolving your best work. She made me feel safe and comfortable, while pushing me to find and develop my confidence as an actor. Whenever I have an audition or book a role, I call Coach Kyla because I know I will always come out stronger and bring my best work. 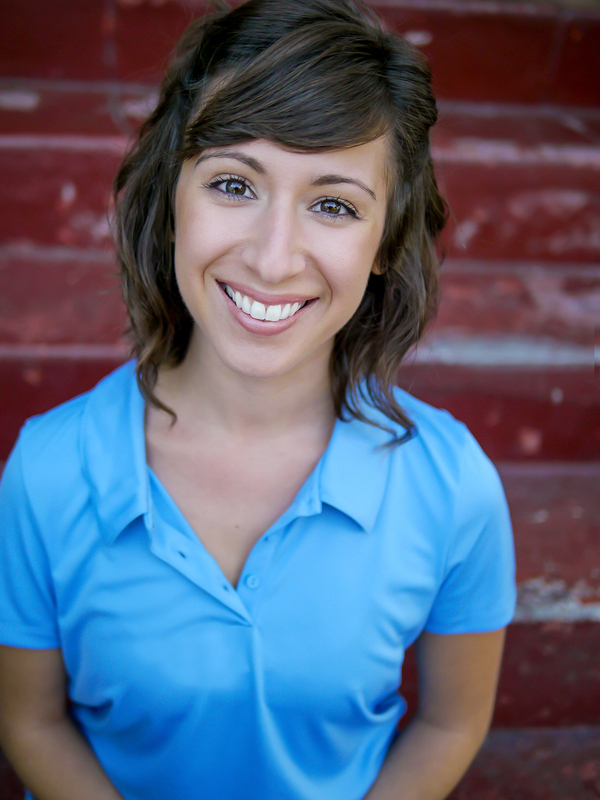 I am so thankful for Kyla and highly recommend working with her if you want to improve your work as an actor." "I needed a new look at a set of sides I have been using off and on recently. She not only offered a new look, she helped me identify patterns and beat changes in the script that I had not picked up on my own. We had a great session today, I cannot wait for another session and to audition with a fresh look at my old sides." Click here for Kyla's Electronic Press Kit!